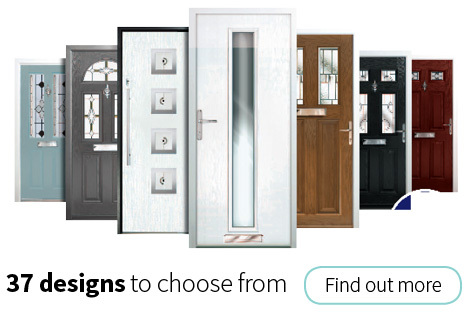 If your looking for fantastic windows, doors and conservatories at highly competitive prices. Look no further than Quadrant windows. Based locally in Urmston Manchester we cover all surrounding areas and give an unrivalled service. Quality, service and super prices. We run monthly offers throughout the year so our customers can enjoy some great savings. 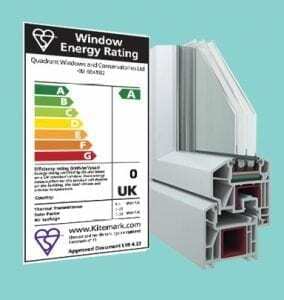 The products we install are all A Rated, this includes the window frames and the glass. Fully Reinforced UPVC window frames and doors as standard. We use a LOW E coated glass unit with ARGON GAS inside the cavity giving maximum protection from the elements. 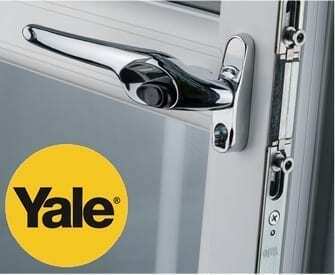 REHAU is our brand of choice, backed up with a robust Yale high security locking system. We work in conjunction two other local businesses for all your building and home improvement needs : Mayfield Interiors in Timperley and Wrays Builders & Joiners in Urmston. Competitive home improvement finance offers available with Ideal4Finance. Apply online. 'Quadrant Windows Urmston Ltd’ is an introducer appointed representative of Ideal Sales Solutions Ltd T/A Ideal4Finance. Ideal Sales Solutions is a credit broker and not a lender FRN 703401. Finance available subject to status. Loans of 25000 and above available on a secured basis.Think carefully before securing other debts against your home. Your home may be repossessed if you do not keep up repayments on a mortgage or any other debt secured on it. All of our products are tested, certified and manufactured to the very highest standards for proven safety, security and your peace of mind. "Secure by Design" is the official UK Police initiative supporting effective crime prevention and security standards for a large range of products. With an ever increasing focus on helping the environment. 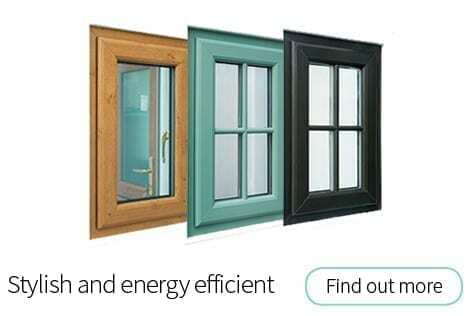 Quadrant Windows offer a range of energy efficient windows and doors designed to retain heat and significantly reduce the amount of energy you use and the money you spend on heating costs. Rely on Quadrant Windows for free expert advice and on-site survey. No pressure sales. With no commission only sales people we can keep our prices low. Insurance backed guarantees. Comprehensive product guarantees and after sales service.